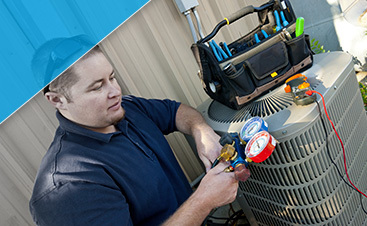 If your heating or cooling system isn’t working properly, you don’t want to wait to get things fixed. 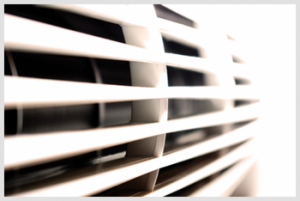 It doesn’t matter if it’s the middle of winter or the dog days of summer – you need a reliable furnace or air conditioner to keep your home comfortable. If you’re looking for HVAC repair in Elgin, contact G&R Heating and Air right away. Our expert technicians can have your systems working in no time! 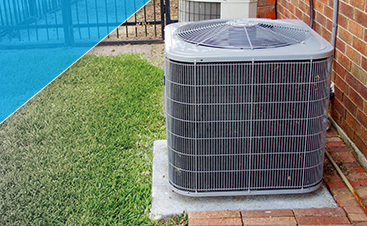 Time to Replace Your HVAC Systems? As a homeowner, it’s important to keep an eye on your furnace and air conditioner, and to be aware of when they need repair or maintenance. If your HVAC systems are reaching the end of their lifespan, it’s usually best to replace them before they completely stop working. Instead of paying for constant repairs, you can replace your heating and cooling systems with new, energy-efficient units. We can help you find the best options, and will install them in a timely manner. We can also handle any ductwork installation or repair that your home needs. 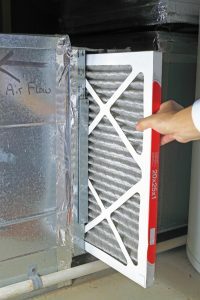 Once your new furnace or AC is installed, it’s important to schedule regular maintenance for the unit. Keeping up on repairs can prolong the system’s lifespan, and you’ll be able to enjoy a comfortable interior climate, no matter what season it is. We can provide expert maintenance whenever you need it, and will make sure everything is working properly before we leave your home. 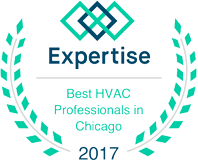 We look forward to meeting all your HVAC repair needs!